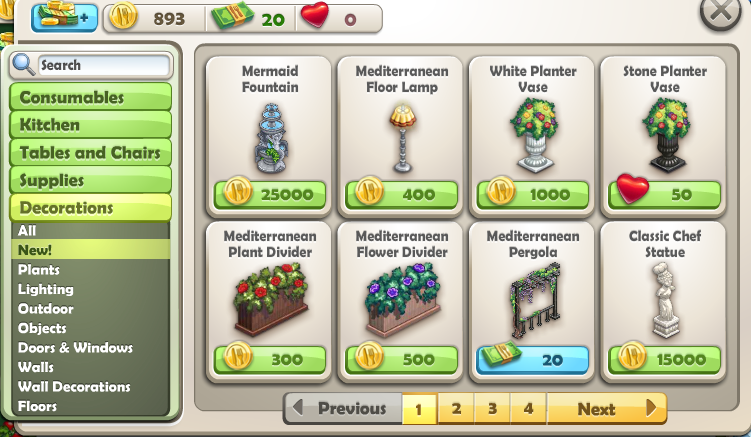 ChefVille Guide: New Mediterranean Decorations! Just go to the marketplace and click on Decorations. Then click on New! 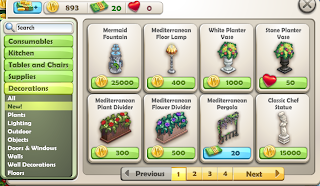 to view all the new Mediterranean decorations that you can buy for your restaurant! 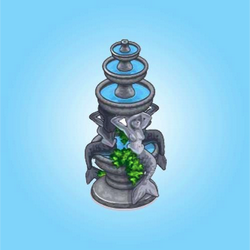 Which New Decorations Are Your Favorite? Comment Below!